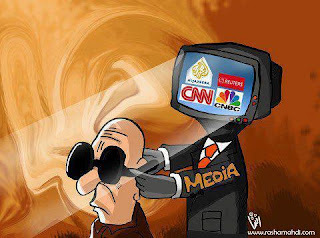 If you saw on BBC, FoxNews, CBS, ABC, NBC, CNN, Al Jazeera, Al Arabiya, France 24, or any other NATO aligned channel that Russia changed its position towards the events in Syria and they even made live discussions about that and built imaginary scenarios, it’s time for you to wake up and stop following warmongering propaganda liars news channels! 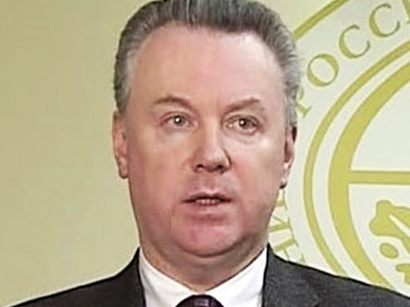 Russian Foreign Ministry spokesperson Aleksandr Lukashevich insisted in a media briefing, adding that the US State Department latest comments on Russia’s position towards Syria are a misinterpretation of the facts. If we are to believe that the US State Department made their comments based on media reports without contacting their Russian counterparts or relying on official channels that’s a disaster, and in case the US State Department made those comments knowing that the Russian position didn’t change and the comments were in collaboration with their NATO aligned propaganda machines, then that’s a catastrophe. 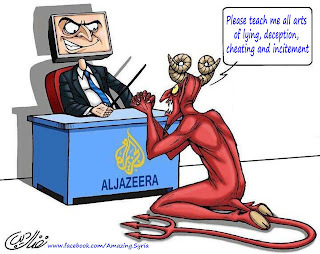 Not the first time the same channels create a hoax and build on it fantasy stories resulting on the ground in the onslaught of civilians in Syria and elsewhere in the World, we’ve experience enough of their lies, and that’s it. 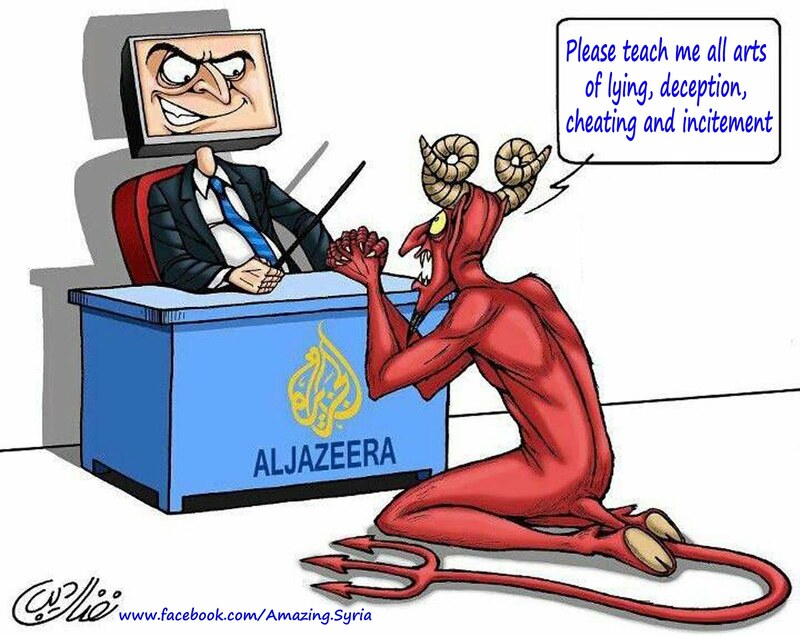 Art of Deception: Mainstream Media beats Satan.